Ginger is the fresh root with a sweet ginger ale that is brisk and bubble. Slight floral texture. Great for making beverage vapes like a dark and stormy, or for a unique and refreshing ADV. Ginger, like other spice flavors is underutilized in juice recipes. This is a very smooth ginger at 1.5% delicious and mouthwatering. 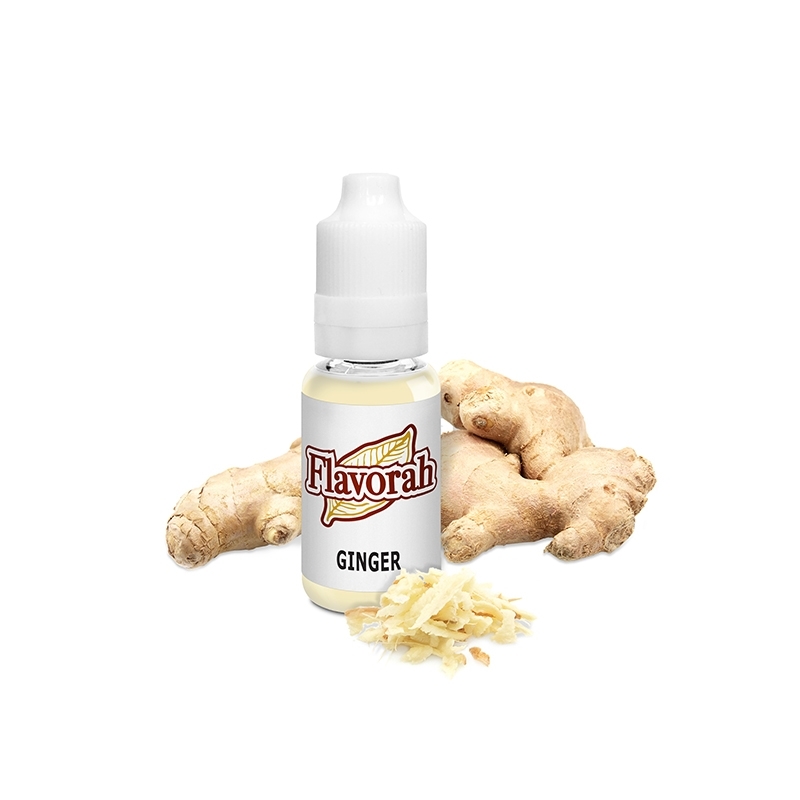 combine with VT ginger root at around 0.5% for a more authentic earthy ginger. Goes really well with FA fuji apple and some FA liquid amber.